How to get Help for Perl? How to exit from a Perl script? How to read a CSV file using Perl? How to sort a hash in Perl? What are -e, -z, -s, -M, -A, -C, -r, -w, -x, -o, -f, -d , -l in Perl? How to create an Excel file with Perl? and hand it over to your significant other who promptly throws and invalid type conversion error in your face. After all "2" is a string there, not a number. That would be frustrating, wouldn't it? 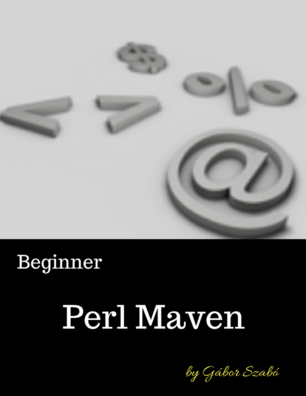 See also the screencast about string to number conversion in Perl. In most of the programming languages the type of the operands define how an operator behaves. That is, adding two numbers does numerical addition, while adding two strings together concatenates them. This feature is called operator overloading. Perl, mostly works in the opposite way. In Perl, the operator is the one that defines how the operands are used. This means if you are using a numerical operation (e.g. addition) then both values are automatically converted to numbers. If you are using a string operation (e.g. concatenation) then both values are automatically converted to strings. C programmers would probably call these conversions casting but this word is not used in the Perl world. Probably because the whole thing is automatic. Perl does not care if you write something as number or as string. It converts between the two automatically based on the context. The number => string conversion is easy. It is just a matter of imaging as if "" appeared around the number value. The string => number conversion might leave you thinking a bit. If the string looks like a number to perl, then it is easy. 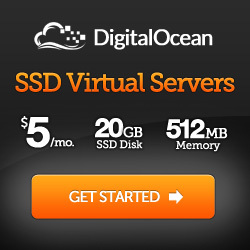 The numerical value is just the same thing. Without the quotes. 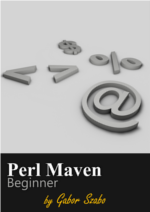 If there is any character that stops perl from fully converting the string to a number, then perl will use as much as it can on the left hand side of the string for the numerical value and disregard the rest. In all the cases where the string to number conversion is not perfect, except the last one, perl will issue a warning. Well, assuming you turned on use warnings as recommended. That's the warning you get when perl is trying to convert a string to a number and the conversion isn't perfect. There are a number of other common warnings and errors in Perl. For example Global symbol requires explicit package name and Use of uninitialized value. How to avoid the warning? It is nice that perl will warn you (if asked to) when the type conversion was not perfect, but isn't there a function like is_number that will check if the given string is really a number? Perl does not have an is_number function as that would be some kind of commitment that the Perl developers know what is a number. Unfortunately the rest of the world cannot agree on this point exactly. There are systems where ".2" is accepted as a number, but other systems where that is not accepted. Even more common that "2." is not accepted, but there are system where that is a perfectly acceptable number. There are even places where 0xAB is considered a number. A Hexadecimal number. So there is no is_number function, but there is a less committing function called looks_like_number. That's exactly what you think it is. It will check if the given string looks like a number for perl. Don't forget the milk too!